Malek El Husseini serves as General Manager, Diagnostic Cardiology for GE Healthcare, Middle East, Africa, Turkey & CA, Russia & CIS since September 2012. Malek initially began working with GE Healthcare as the Manager for Performance Solutions (the consulting arm of GE Healthcare) in the Middle East in 2006. In 2009 Malek moved to be the Business Development Director for the Middle East and handled the healthcare investments portfolio for GE Healthcare in the Middle East. Malek brings more than twenty two years of industry experience to GE Healthcare, with over twelve years directly related to consulting in healthcare. Prior to joining GE Healthcare, Malek spent seven years as the Director for ECRI Institute a collaborating center for the World Health Organization in the Middle East. While working for ECRI Institute, Malek interacted with most of major hospitals in the Middle East. Malek started his career in the United Arab Emirates working as Chief Biomedical Engineer for Tawam Hospital in 1994. Before that he worked as Biomedical Engineer at Montreal Heart Institute in Canada for three years. 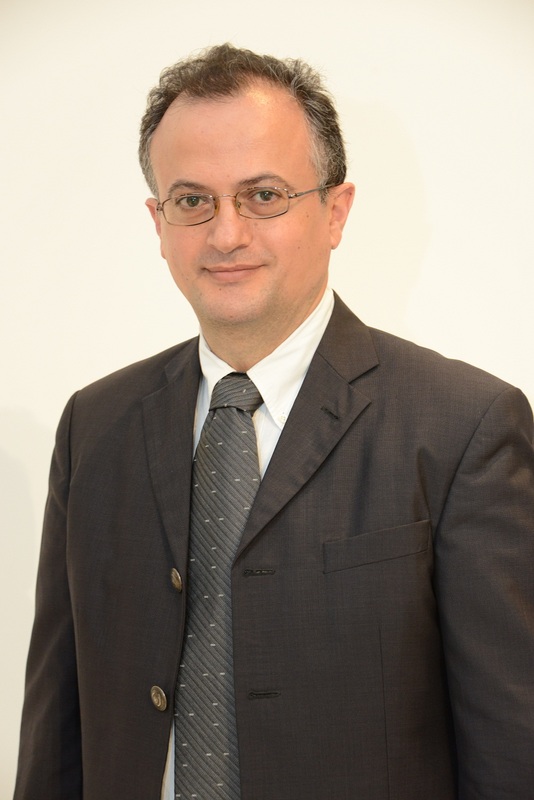 Malek serves as board member for American University of Sharjah, Engineering Department. Before that he served as board member for Ajman University for Science and Technology. Malek is a lead reviewer for the Central Board for Accreditation of Healthcare Institutions in Saudi Arabia. Malek chair and talk in many conferences at national and international level such us Hospital Design and Upgrade Middle East, International Hospital Federation, WorldBank, Columbia Business School Executive MBA program, World Healthcare Congress. Malek holds a Bachelor of Engineering from the Lebanese University and Master Degree in Biomedical Engineering with an emphasis in Clinical Engineering from Ecole Polytechnic of Montreal. Malek also attended courses at McGill University.